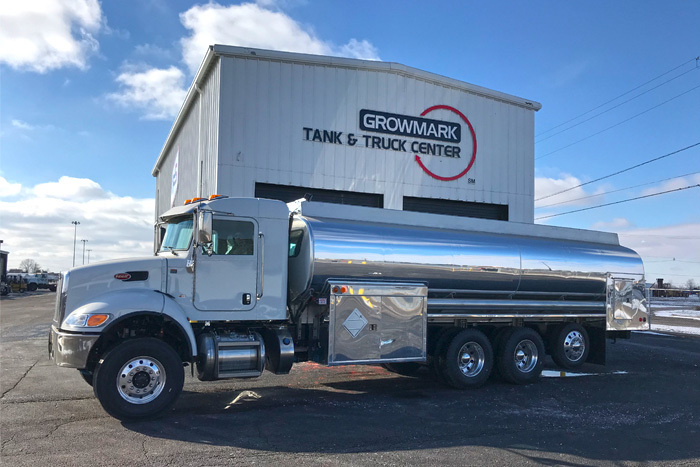 Growmark Tank and Truck acquires the assets of L.T. & E. Inc.
We invite all our customers to visit us at the M-Pact Show in Indianapolis, IN, March 26-28, 2019. 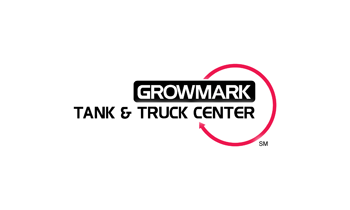 Our GROWMARK Tank & Truck team looks forward to meeting you and and talking about our exciting products and services! The M-PACT Show is the largest gathering place in the Midwest for energy and convenience industry leaders. For three days each spring, the M-PACT Show brings together more than 4,500 professionals representing the entire spectrum of today’s diverse energy and convenience supply chain. The premier regional tradeshow welcomes participants from Illinois, Indiana, Kentucky, Ohio and 400+ Midwest cities. Featuring nearly 600 exhibitors showcasing the latest products, services and technologies, plus a full slate of thought-provoking educational sessions presented by the industry’s most skilled trainers, The M-PACT Show delivers participants a unique, once-a-year opportunity to propel their careers—and their businesses—forward. There’s simply no better place than the M-PACT Show to get up-close and hands-on with today’s most innovative trends, technologies and applications advancing the energy and convenience industry. GROWMARK is an agricultural cooperative with annual sales of $7 billion (FY 2016 data) providing agronomy, energy, facility planning, and logistics products and services, as well as grain marketing and risk management services in more than 40 states and Ontario, Canada. GROWMARK owns the FS trademark, which is used by affiliated member cooperatives. More information is available at www.growmark.com.